In January, hardware manufacturer Xi3 announced the Piston, a living-room-friendly PC built to play Steam games in your living room. 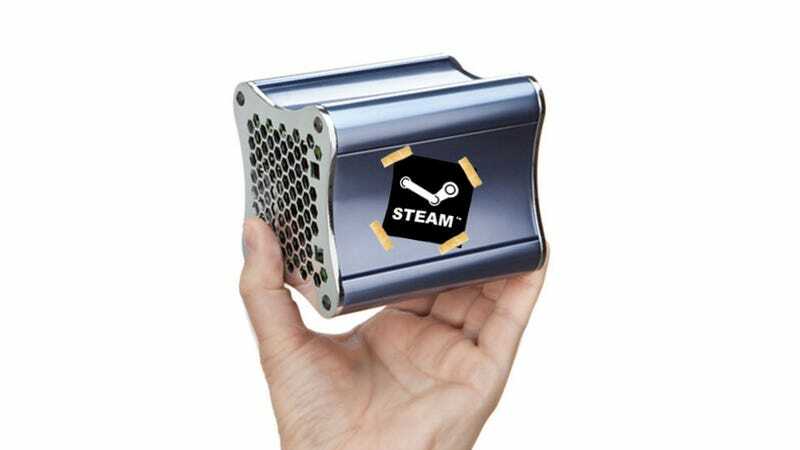 The Piston, Xi3 said at the time, had received a financial investment from Valve. Just a few days ago, Xi3 said this unofficial 'Steam Box' would be out this holiday season for $1,000. But according to a new report, Valve may have nothing to do with the Piston at all, despite Xi3's claims. "Valve began some exploratory work with Xi3 last year," Valve's Doug Lombardi told Eurogamer, "but currently has no involvement in any product of theirs." We have contacted both Valve and Xi3 for comment, and will update if we hear back.